SOUTH AFRICA: Concerns have been raised, especially from Christians, that buying halaal or kosher foods amounts to funding religions. The concerns have been raised with the Commission for the Promotion and Protection of the Rights of Cultural, Religious and Linguistic Communities (CRL commission), which hosted a seminar on the subject on Thursday. 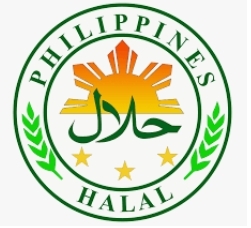 Religious leaders and commissioners were faced with questions about whether the certification of products by religious groups did not amount to denying other consumers the freedom to choose non-certified products. Journalist Vicky Abraham addressed the commission and said Christians had raised concerns about the number of products certified halaal. In a City Press report in April, Abraham reported that the CRL commission was “flooded” with complaints from Christians, laced with Islamophobic sentiment, complaining that “most” items in chain supermarkets were halaal. Some complainants reportedly said they objected to eating something “sacrificed to idols”, eating and drinking goods used to fund terrorism, or inadvertently adhering to Sharia law. 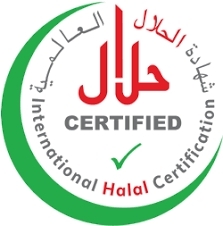 Abraham said that 80 to 90% of the products in stores were certified halaal. 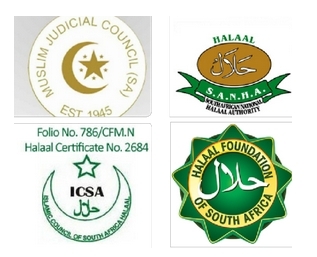 But South African National Halaal Association (Sanha) halaal certification office manager, Mufti Mohammed Yusuf Seedat, was at pains to explain that the certification fees paid by food manufacturers and retailers were used solely for Sanha’s purposes. Sanha’s audited financial results for the year ending February 2017 stated that the association’s income for that year was R22m – mostly received from service fees. It’s expenditure was about R21m and most of the amount went towards staffing costs, travel expenses, the training of personnel to export certified products to Gulf states, and other running costs. In short, the money Sanha receives from retailers, restaurants and manufacturers who pay halaal certification fees does not go towards building mosques, financing terrorism, or subsidising Islam. Another Muslim attendee said the only reason for having food certified halaal was to ensure that those who wanted to keep to the prescripts of Islam could do so. Similarly, Kosher Department of the Beth Din head Rabbi Dovi Goldstein said the it was a non-profit organisation and certification fees received were also mostly used for running costs. He said kosher food was one of the fastest-growing food trends in the world due to the belief that the way the food was prepared was cleaner and more humane. 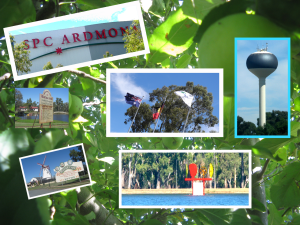 He said more than 450 companies, 30 000 products and 70 000 ingredients were certified with the diamond-shaped “BD” symbol. 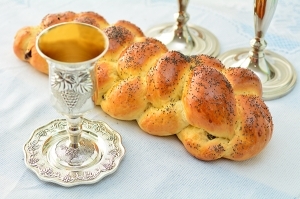 Goldstein said that kosher was a set of “technical standards” set out by the Torah. 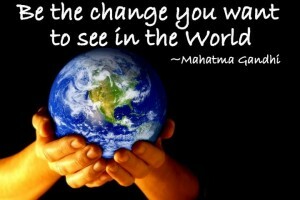 For example, the slaughter of animals is “very specific”, he said, to ensure cleanliness and humaneness. As part of its staff complement, the kosher department has 75 supervisors – permanent and part time – at manufacturers around the country, he said. Convenor of the Shuddha Committee of the South African Hindu Maha Sabha, Mala Sarupdeo, said the purpose of having foods certified under the Shuddha lotus flower symbol was to protect the rights of Hindus. She said that if someone was fasting, for example, it would violate their rights to practice their religion freely if Shuddha-certified foods were not available. “I have been to these kitchens and 99% of fast foots outlets and manufacturers don’t respect the rights of consumers. It’s about protecting the rights of the consumer – not promoting a particular religion,” said Sarupdeo. She said that Shuddha-certified food was strictly vegetarian and contained no animal products at all. The food and packaging must not be related to any animal cruelty or animal testing, and must not have come into contact with alcohol. While a number of foods are Shuddha certified, Sarupdeo said the list needed to be longer, but there was a lack of awareness among manufacturers. 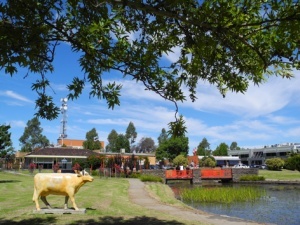 Professor Alice Chan, representing the Nan Hua Buddhist Temple, said that Buddhists encouraged vegetarianism but there was no strict rule about it. She said because of this, Buddhists had no certification symbol of their own. Chan said that Buddhists discouraged the ingestion of the five “pungent herbs” – garlic, onions, scallions, leeks and chives. She said they were considered aphrodisiacs and could also cause bad breath that “offends other people”. Chan said that if she was to eat meat, if would be kosher or halaal “because I’m sure the animals were treated humanely” and as a vegetarian, she would support Shuddha products. 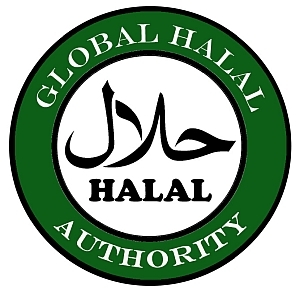 Why are so many products certified halaal? 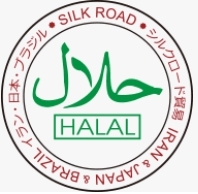 Seedat said that the number of products certified halaal was so high because of the unseen animal products used in so many foods. He said animal by-products were used in some breads and baking premixes. Some yoghurts used gelatin as a stabiliser, and even red colourant in desserts could come from crushed insects. Some hypo-allergenic baby formulas contain pork enzymes, while wine gums and even apple juice can contain gelatin. Even basting brushes can contain porcine hair, Seedat said. Even the casings of pill capsules and wax covering toothpicks can contain animal products and need to be certified halaal, he said.